Alea iata est**: last week, on the 23rd of June (etymologically the month of juniores, young men, or maybe of Juno, goddess of the Roman empire), 52% of the Brits voted (from latin votum, wish), via (via, road) a referendum, to leave Europe. A word has even been created in order to name the British exit: the, so Latin, Brexit. Although English belongs to the Germanic branch of Indo-European languages -and its grammar is distinctly Germanic- it has borrowed from many other languages, especially from French, due to geographical and historical contexts. French is now the origin of one-third of the English vocabulary. Either via French, or other Romance languages, or directly from Latin and thus from Greek as well, a significant amount of English words describe the British way of thinking and of acting. If the Brits live in their evidently Greek monarchy and democracy, their referendum, their vote, their exit etc (et cetera, and so forth) are definitely latin. From 5am (ante meridiem) to 11pm (post meridiem), from January (month of Janus) to December (10th month of the year! ), from the morning bus, to this magnum of Champagne for the jubilee, when listening to music on a Sony stereo, Latin is everywhere in everyday life. And it is even more for native French speakers! For those fancying a bit of Greek flavor in their mouth, forget feta cheese and olives and go to the gym in a Nike outfit, or to the cinema by bicycle. Stop watching television: by mixing Greek and Latin up, one ends up at the psychologist! Anyway, Brexit or not, you will always need a visa: if it is not to enter a country, it will be to spend your Pounds or even your Euros! French translation: “Et ces gens qui continuent à dire que la voix du peuple est la voix de Dieu ne devraient pas être écoutés, car la nature turbulente de la foule est toujours très proche de la folie”. 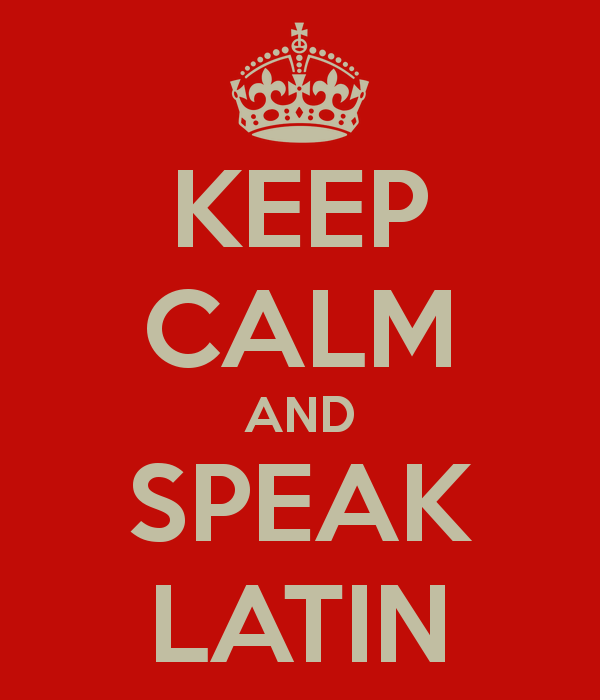 This latin phrase is attributed to Julius Caesar in 49 BC, as he crossed the Rubicon in Northern Italy with his army. English translation: “The die is cast”. French translation: “Le sort en est jeté” ou “Les dés sont jetés”.